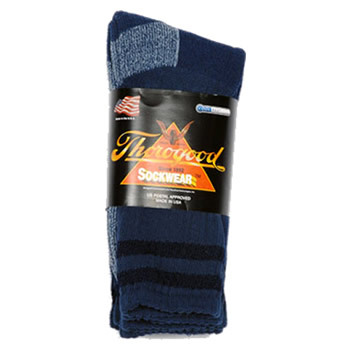 Size XLarge Blue Thorogood CoolMax Socks. 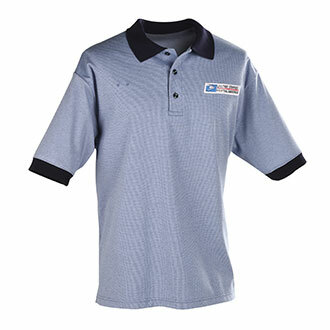 Warmer in the winter and cooler in the summer with moisture wicking fabric. 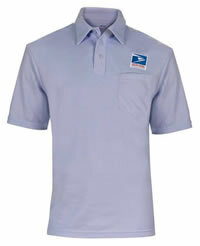 Premium quality yarns provide 4-way cross-stretch. Elasticized arch for support and anatomical shape. 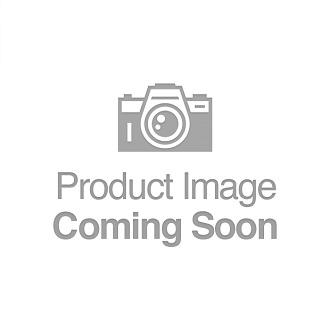 Medium to high density pads relieve pressure and friction. Extra padding over toes for added safety. Comfort Collar for non-binding top. Smooth knit padding buffers every step. Our Buried toe seam for seamless feel.